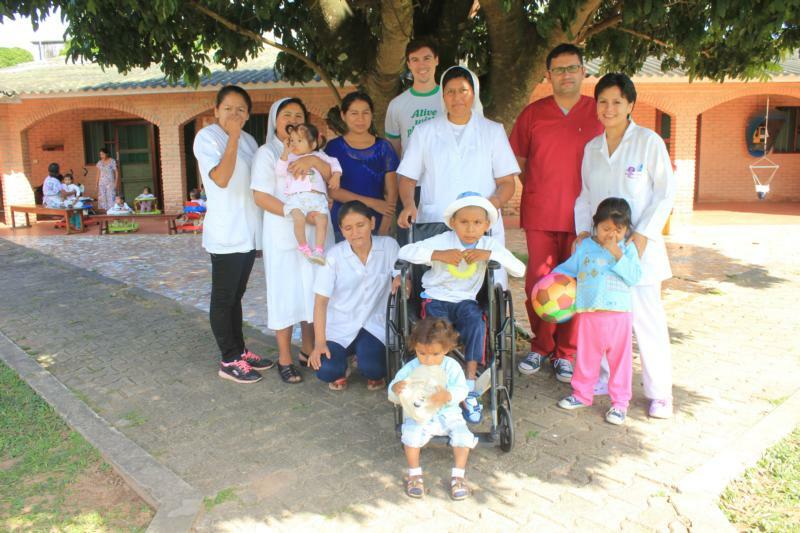 WASHINGTON (CNS) — Before Connor Bergeron of Reston, Virginia, left to serve as a lay missionary in Bolivia, he wasn’t sure how the experience would impact his life, other than soaking in the excitement and intrigue of living abroad. “These missions are incredibly important to the church because it is an opportunity for young people to put their faith into action,” said Amy Rowland, program coordinator for community service through the Office of Campus Ministry at The Catholic University of America in Washington. “It is an opportunity to grow closer to God, to broaden their horizons, and to evaluate what is important to them in life before embarking on their careers,” Rowland told Catholic News Service. Based in Silver Spring, Maryland, the Catholic Volunteer Network — www.catholicvolunteernetwork.org — is one of the United States’ largest Catholic coordinators of mission trips and the organization had 2,668 lay missionaries serving within the U.S. for nine months or longer during 2014-2015 and 428 serving for the same amount of time internationally, Lindsay told CNS. The Catholic University of America, just one of hundreds of Catholic colleges in the U.S., has anywhere from 15 to 30 students annually commit to doing a long-term volunteer mission after graduation, Rowland said. “Almost all of our lay missionaries are working with the materially poor in both inner cities and rural areas,” Lindsay said.